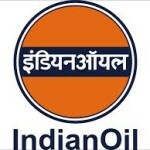 Shri Subrat Das, IPoS (1991) has been appointed as Chief Vigilance Officer (CVO) in Ordinance Factory Board (OFB), Kolkata under the department of Defence Production. 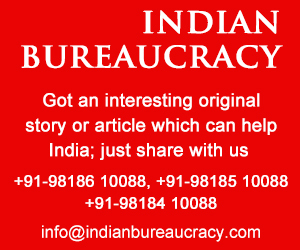 Shri Anand Mohan, IFS(Rajasthan 1996) has been appointed as CVO in Bureau of Indian Standards (BIS), Delhi at the level of Director, for the balance period of central deputation tenure of combined 7 years i.e. 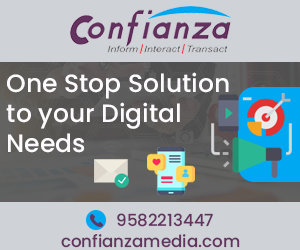 upto 15.04.2019. 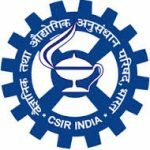 Shri Vikram S. Rana, IRTS (1999) has been appointed as CVO in Council of Scientific & Industrial Research (CSIR), Delhi at the level of Director, for an initial period of 3 years, which is extendable for a further period of 2 years with the prior approval of CVC & DoPT . Shri Biswaranjan Samal IAS, has assumed the office of Chief Vigilance Officer (CVO), National Aluminium Company Limited (Nalco), a Navratna PSU of Govt. of India, on Friday. Shri Samal took over the charge from Shri Gautam Bhattacharya, who had been entrusted this additional assignment at Nalco since August last. Shri Biswaranjan Samal IAS (AM:1992) presently posted as Commissioner & Secretary, Science & Technology, WPT & BC, Tea Tribes Welfare and GAD, Assam has been appointed as CVO , National Aluminium Company Ltd (NALCO). 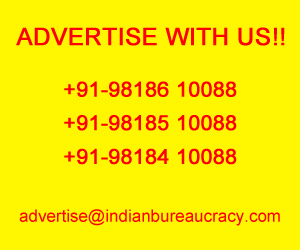 IndianBureaucracy.com wishes Shri Biswaranjan Samal the very best. 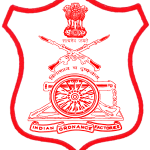 Shri Sudhir Kumar CISF (89) has been appointed as CVO in Indian Railway Catering & Tourism Corporation Ltd. (IRCTC), Delhi at the level of Director, initially for a period of 3 years, which is extendable for a further period of 2 years in the same organization with the prior approval of CVC & DoPT. 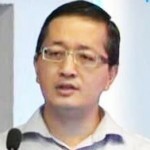 Shri Vumlunmang Vualnam IAS ( Manipur 1992) recently completed five years of central deputation tenure has been appointed as Chief Vigilance Officer (CVO) in National Textiles Corporation Limited (NTC) Ministry of Textiles Government of India. 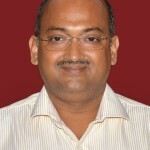 Shri Anil Kumar IRSME (1995) presently posted in cadre has been appointed as CVO, Mormugao Port Trust, Goa. 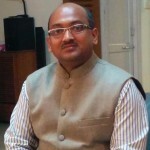 Shri Parvez Hayat IPS (Jharkhand 1984) presently Chief Vigilance Officer(CVO) of Power Grid Corporation of India Limited has been appointed as Additional Director General(ADG) BPR&D, Ministry of Home Affairs(MHA) Government of India. 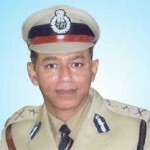 Shri Ram Krishna Swarnkar IPS (Uttar Pradesh 1996) presently posted as IGP, Uttar Pradesh Police,has been appointed as Chief Vigilance Officer(CVO) in Scooter India Limited (SIL), Lucknow for a period of three years.